Download a copy of the latest Annual Report and Accounts ahead of the APCM on Sunday 7th April 2019. Explore what it means to worship and live in God’s love. 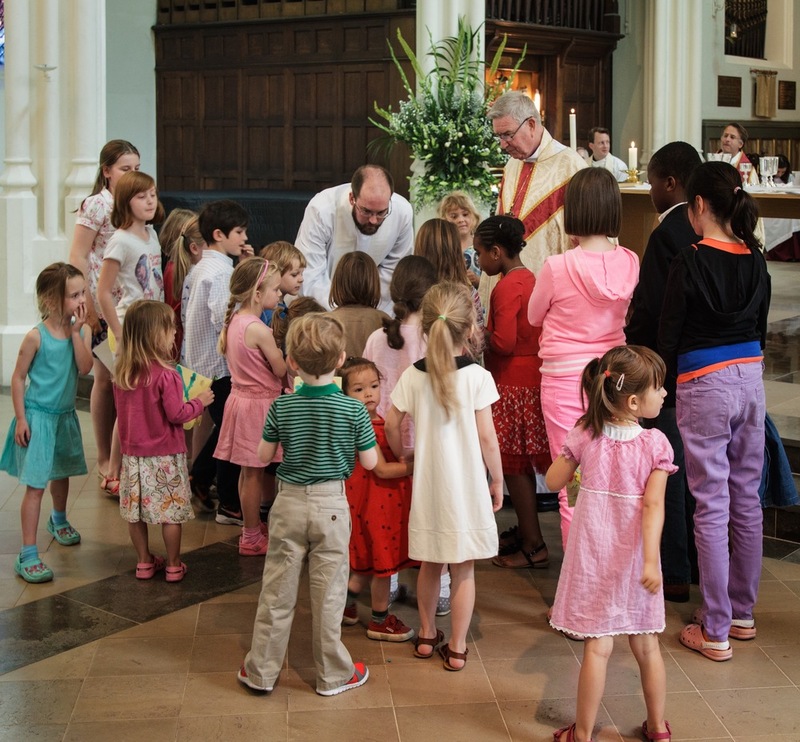 We are an inclusive, socially liberal and modern catholic church at the centre of the Hyde Park Estate. St John's has a unique choral tradition, taking from the best of traditional and contemporary music. There are community events, education courses, activities for children and the opportunity to explore faith in a safe and supportive environment. St John's has a strong choral tradition, with a choir made from a mixture of eight Choral Scholars and a couple of volunteers. Music Director Robert Greenhill works closely with the clergy to deliver an eclectic mix of the best in traditional and contemporary choral music. Children and Young Families are very much part of our life here at St John’s. During Sunday services children are welcome to stay with their parents in church or are invited to take part in Kids’ Club. We also hold a number of events for children and families throughout the year. In preparation for the Annual General Meeting the Annual Report and Accounts for 2017 have been completed and signed by the relevant parties. This year's Course in Christian Studies, coordinated by Helen Sims-Williams, will be starting on Tuesday 26th September. Please contact Helen if you are interested in participating, at hjsimswilliams@gmail.com or 07540 086516. St John’s relies on the generosity of its congregation for its survival and development. We receive no external funding, such as grants from government or the local council. Help us by using the Amazon link below and learn more about supporting us. Parking is available in front of the Church. It can be useful to book it as part of an event when hiring the building otherwise it is available on a first-come-first-served basis from the Church office. For more information contact the office or call 07944434777.